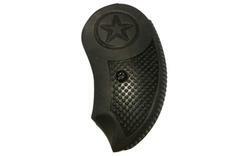 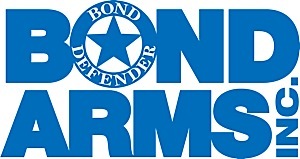 Bond Arms Inc. is a well known firearm manufactorer based in the United States. 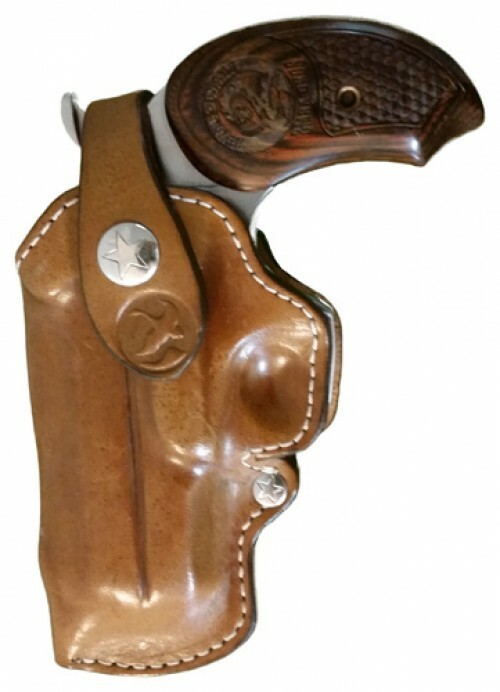 Bond Arms produces the best Derringer style pistols on the market, and they are very proud of this.As posted on Bond Arm's Inc.website;"Weuse American-made parts to ensure quality, precision, and customer satisfaction". 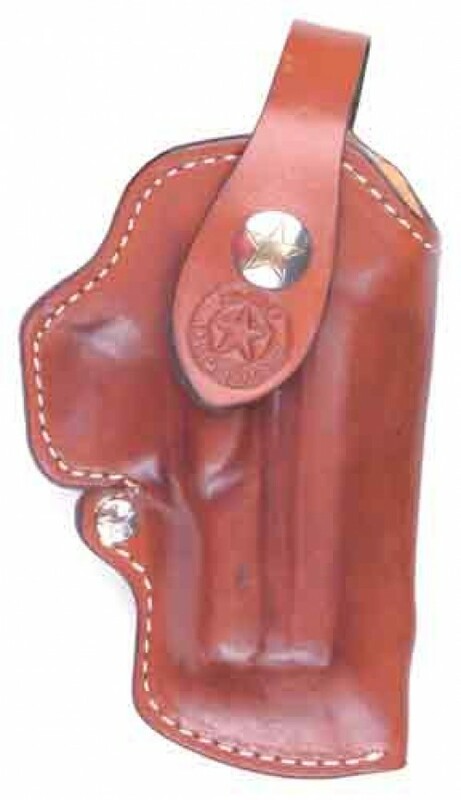 Bond Arm's Derringer pistols are manufactored out of stainless steeland other heavy-duty materials. 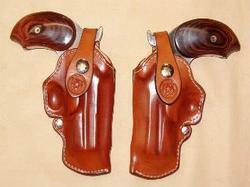 Thier products are put through a rigorous manufactoring and testing process to ensure quality and percision. 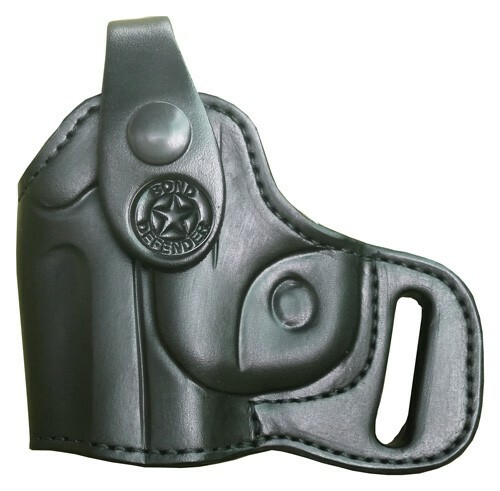 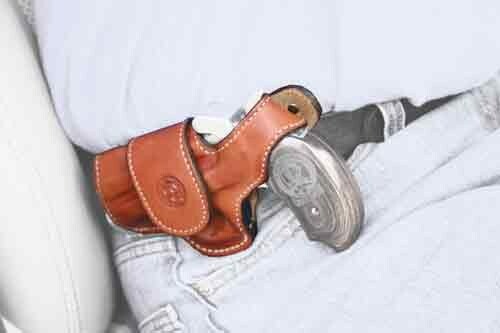 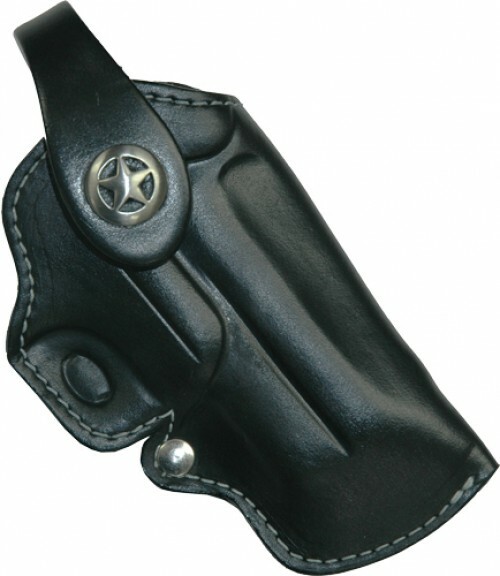 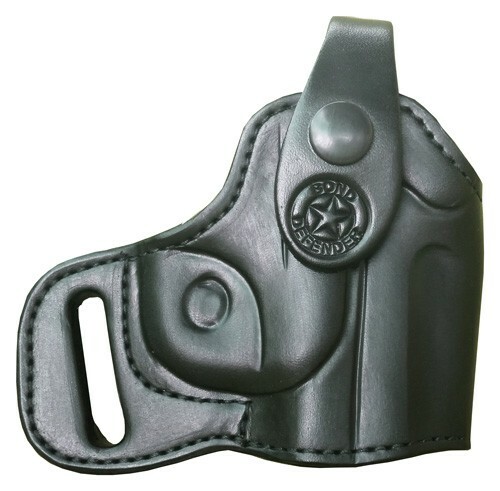 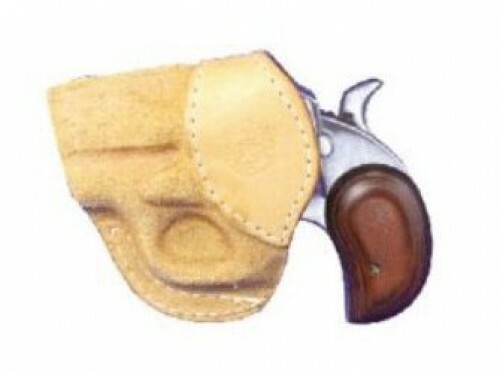 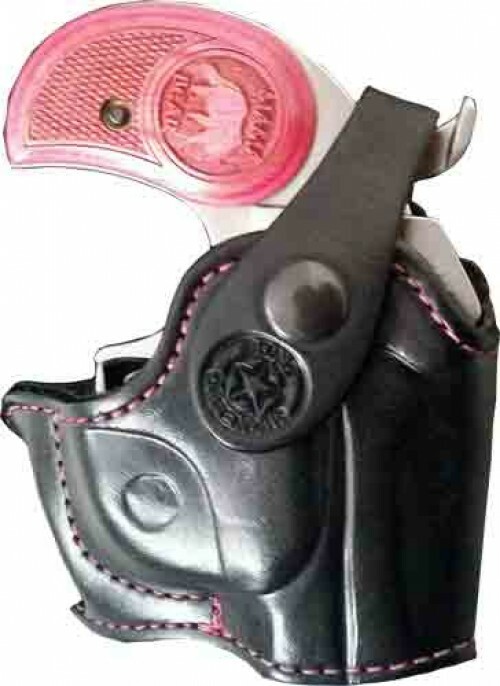 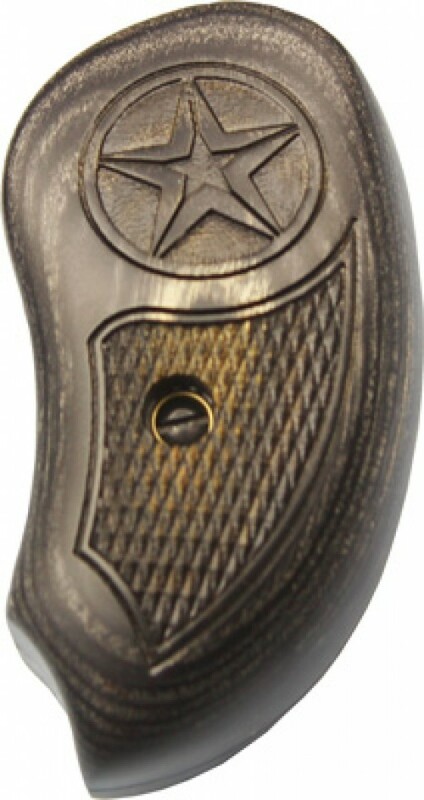 Bond Arms also manufactores accessories for the Derringer style pistol, including holsters, replacement parts, a variety of barrel lengths, and other accessories such a grips and ammo holsters. 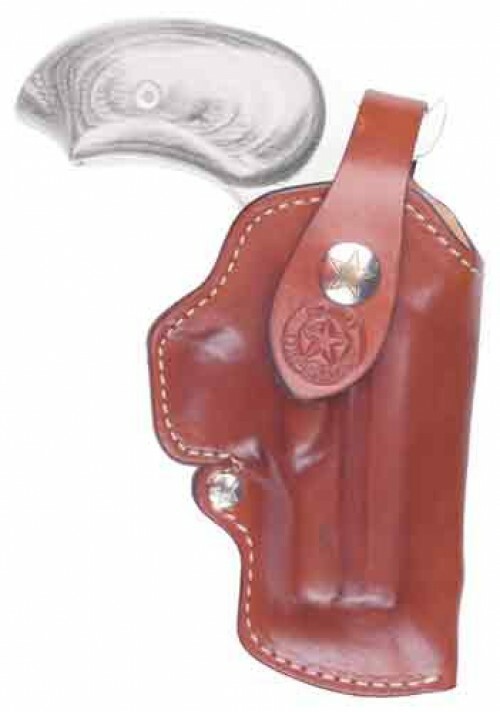 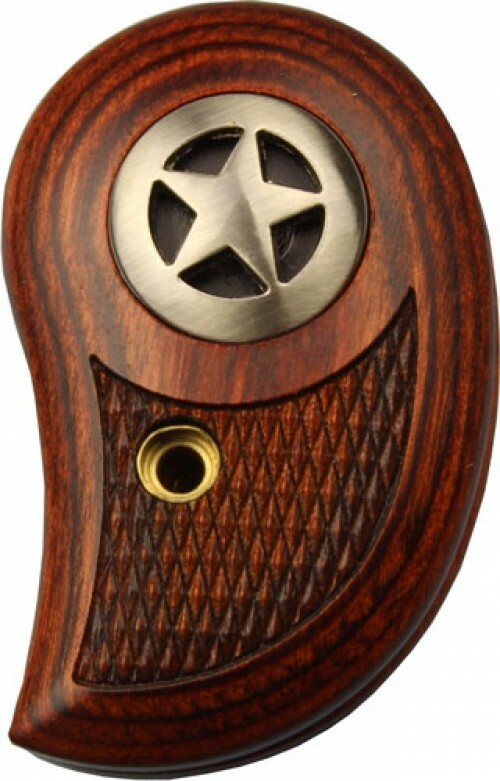 Derringer style pistols are great self defense firearms and are one of the only concealable firearms capable of firing a .410 shell and a.45 Colt.